2019 is not just the year of movies, it’s a year of TV shows as well. This January, Discovery Channel and TLC are proud to introduce this month’s programme highlights that you shouldn’t miss. They are techy and filled with adventure, lifestyle, and fashion. Here are the Discovery Channel and TLC programme highlights for January 2019. 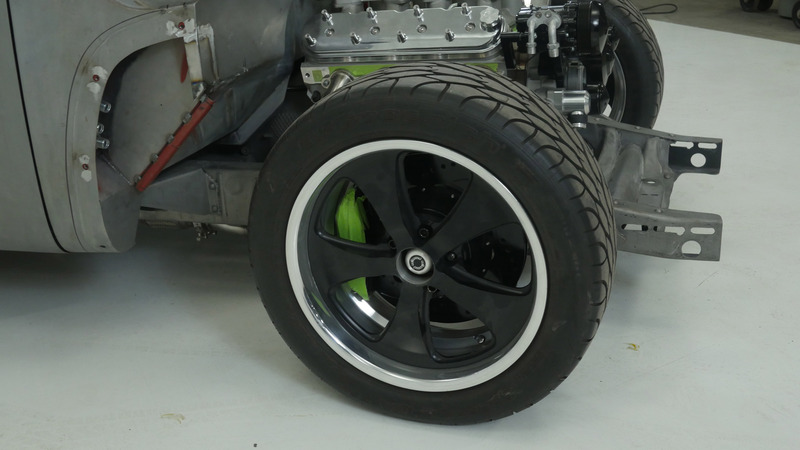 The engine and wheels of the 1953 Chevy Pickup Truck on Speed is the New Black. Meet Noah Alexander, auto prodigy and owner of Classic Car Studio in St. Louis, Missouri. At any given time, Noah and his talented team have dozens of projects underway in his 40,000 square foot garage, where he crafts finely tuned pieces of precision engineering. Premiered last 3 January, Wednesday, at 9:55 PM (SEA/MY), 8:55 PM (BKK/JKT), and 9:55 PM (MNL); 10×60’. 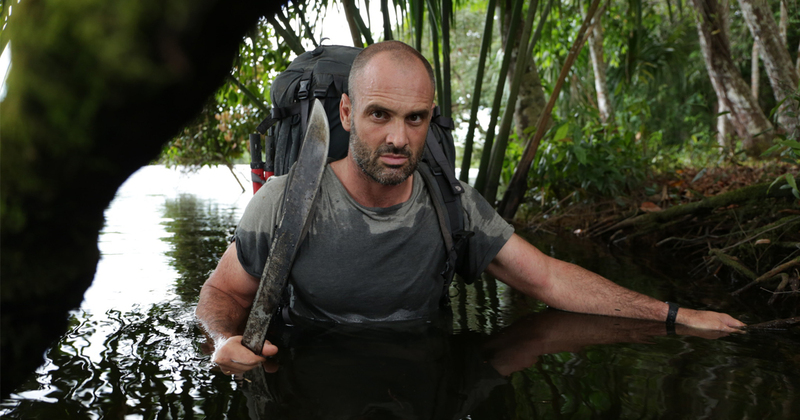 Discovery Channel pits Survivalist and Explorer Ed Stafford against the planet’s top 6 survivalists in a raw and real-life race to get out of Asia’s most hostile environments. Who will be the First Man Out? Related Post: Review: Oppo R15 with a Great Camera and User Experience! Premieres on 29 January, Tuesday, at 9:55 PM (SEA/MY), 8:55 PM (BKK/JKT), and 9:55 PM (MNL); 6×60’. Carly Cristman before wedding behind the scenes. Premieres on 25 January, Friday, at 8 PM (BKK/ JKT); 12×60’. Dr Sandra Lee is a renowned dermatological surgeon who is tasked with removing life-altering growths from her patients’ skin so they can try to reclaim their lives. Premieres on 28 January 2019, Monday, at 8 PM (SEA, KUL, MNL); 6X60’. Separated at Birth will reveal unprecedented access to personal and heartwarming stories, from serendipitous reunions to yearlong searches for loved ones. Contributors will reveal shocking accounts, including stories of abandonment at birth, secret siblings, and reuniting with parents after being kidnapped as a baby. Premieres 31 January 2019, Thursday, at 8:55 PM (BKK/ JKT); 7×60’. PreviousWho is Loh Kean Yew?